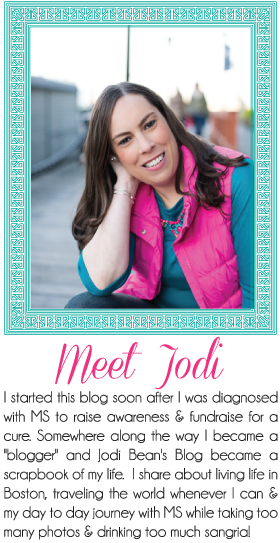 Jodi Bean's Blog: By Plane or Boat. . .